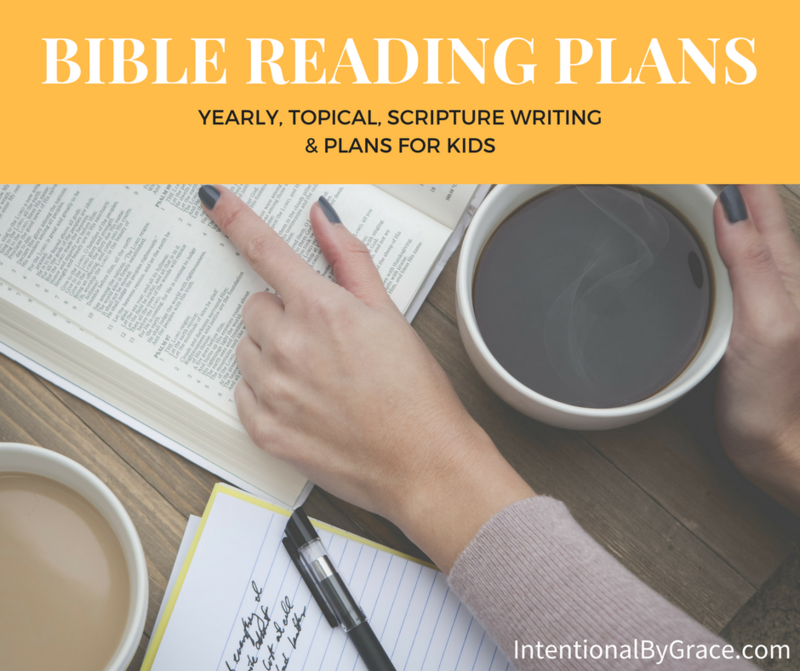 Bible Reading Plans: Yearly, Topical, Scripture Writing & Plans for Kids! Are you looking for a Bible reading plan? 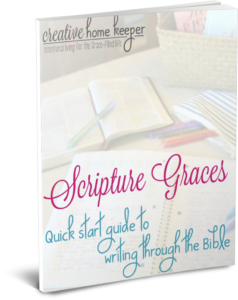 This post is filled with Bible reading plans you can use to help you grow in familiarity with the Bible. There are two ways we can approach the Bible. Actually, there are two ways we should approach the Bible. We should approach the Bible to know God intimately, and we do this through deep, meditative study of His Word. We should also approach the Bible to gain a broader understanding of the entire narrative of scripture, and we do this through faster reading of God’s Word. Both approaches to scripture are necessary for us to have a healthy, vibrant relationship with the Word of God. We need to regularly be seeking to gain familiarity with the Bible as well as deep intimacy with various portions of the text in order to know God and make Him known. In hopes of helping you, we’ve put together a list of Bible reading plans you can choose from. 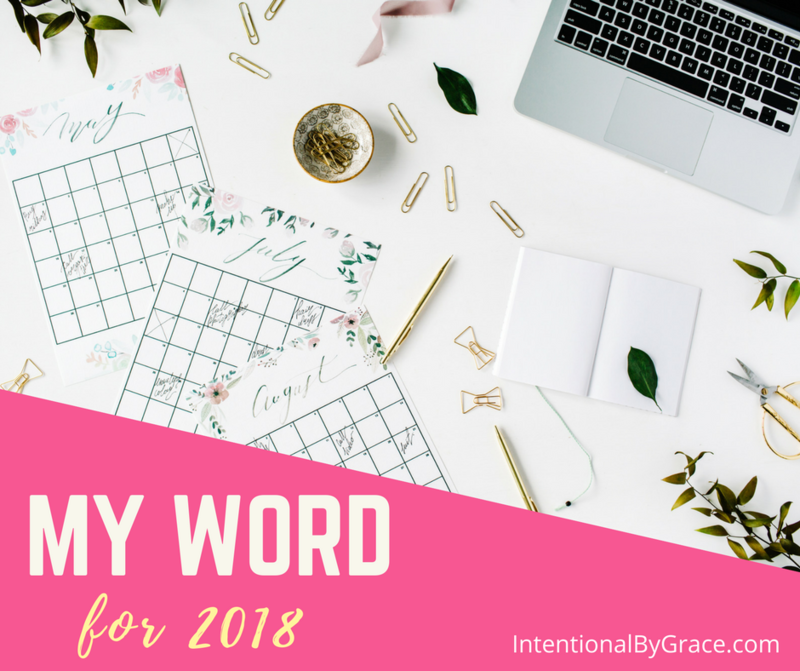 Maybe you need to read the Bible more intimately this year, or maybe you need to get a broader sweep of the Bible so you can become more familiar with its teachings. 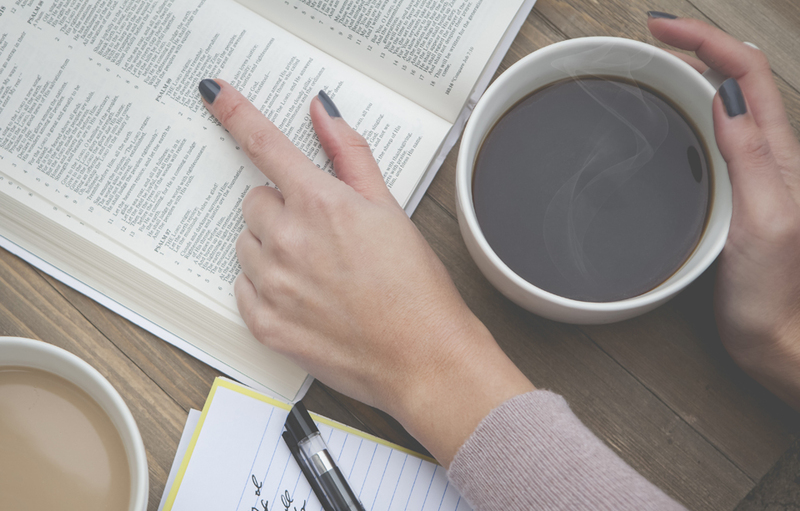 Whatever you need, we hope this list of Bible reading plans will help. 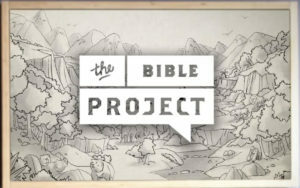 The Bible Project – Includes a read through the Bible plan and videos to explain connections between books, historical context, literary style, and more. 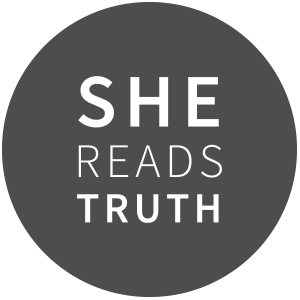 Download the Reading Plan HERE. 5 Day Bible Reading Schedule by Bible Class Material – Want a simple plan with reading only FIVE days a week? Try this one. 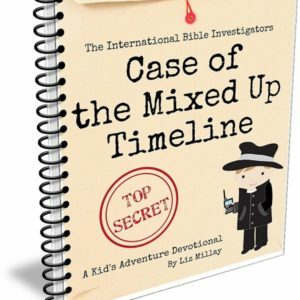 For Beginners by LearntheBible.org- This plan covers about forty percent of the entire Bible—the Old Testament stories, Psalms, Proverbs, Mark, John, and most New Testament letters. Checkout my Intentional By Grace Topical Bible Reading Plans HERE – Topics include Redemption, Knowing God, Love, and more! 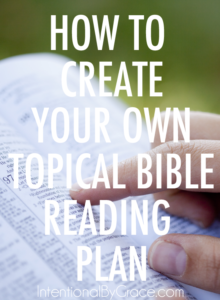 How to Create Your Own Topical Bible Reading Plans by Leigh Ann Dutton – I wrote a post on how you can create your own topical Bible reading plan. Sweet Blessings Monthly Topical Plans by Swtblessings.com – Beautiful printouts for each month! 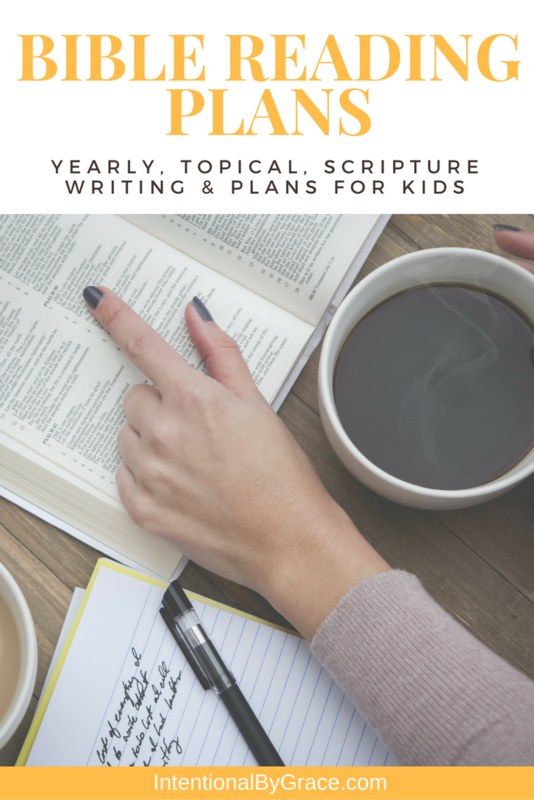 Cultivating a Quiet Heart Scripture Reading Plan by ArabahJoy – A great resource for growing in Christian maturity. I’ve like what I’ve seen from ArabahJoy so far! 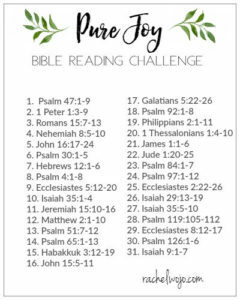 Pure Joy Bible Reading Plan for January 2018 by Rachel Wojo – She has loads of Bible reading plans and challenges you can use. 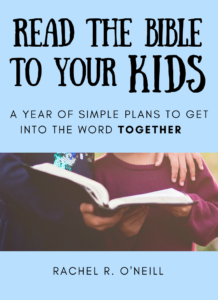 Read the Bible to Your Kids: A Year of Simple Plans to Get into the Word Together by Rachel R. O’Neil – A VERY good set of monthly reading plans. 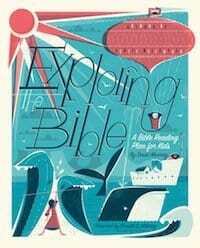 Each one is centered on a topic and features short passages from both the Old and New Testaments. 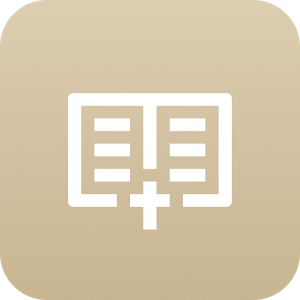 Read Scripture – connects to The Bible Project yearly reading plan. 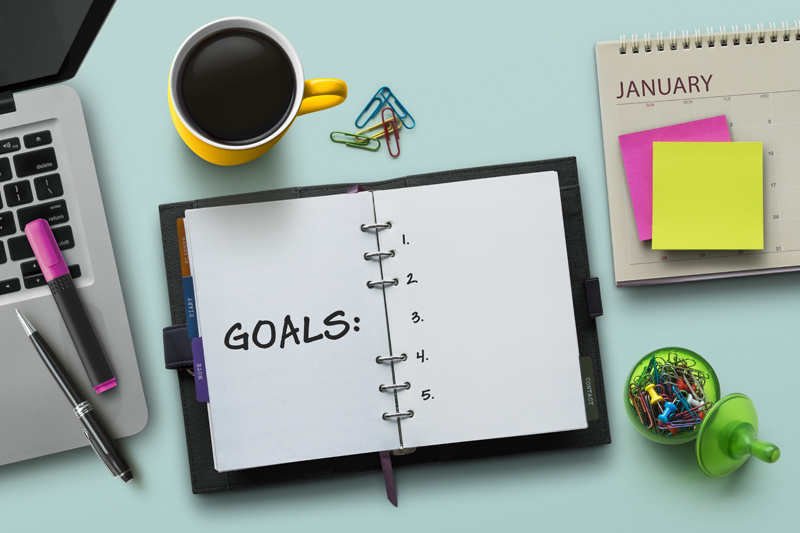 Keeps track of your progress and has all your materials for each daily reading in one spot. Includes praying through a Psalm a day. Check out my Bible Reading Plans board. I’m regularly pinning Bible reading plans you might be interested in using! By the way, I am a participant in the Amazon Services LLC Associates Program, an affiliate advertising program designed to provide a means for me to earn fees by linking to Amazon.com and affiliated sites. Some links in this post may contain affiliate links to Amazon and other sources. You can see my full disclosure policy here.